Add the beautiful Chic Table Lamp to your home to create a luxury feel. This stunning piece is made from all-over glass and has an amazingly designed circle body, decorated with diamond like strips. 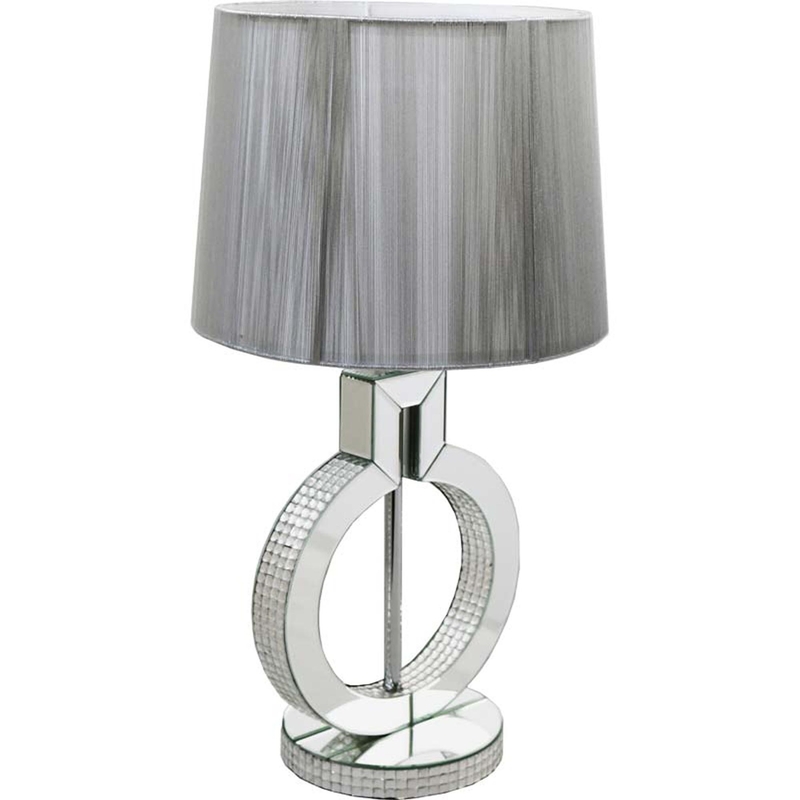 This table lamp is a very modern and chic piece, so would fit perfectly in a home with contemporary interior and decor. A glamorous piece to give your home that extra sparkle.